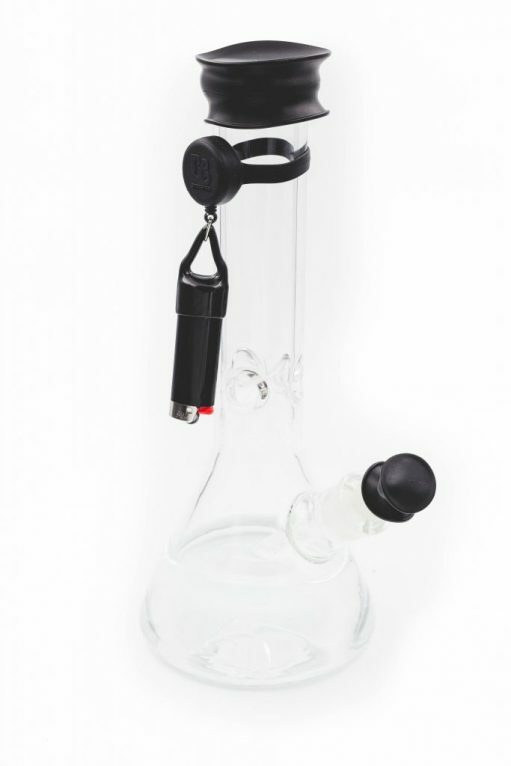 Bong Buddy : #1 Bong Lighter Holder! 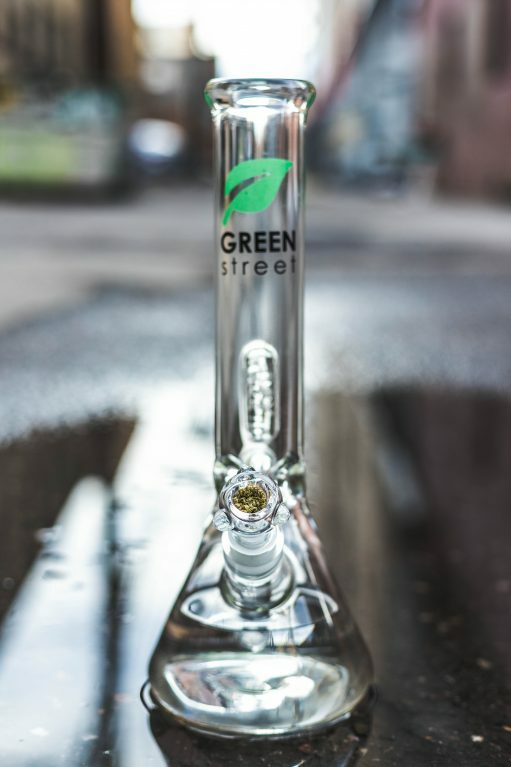 Shop our entire selection of bongs and bong accessories! 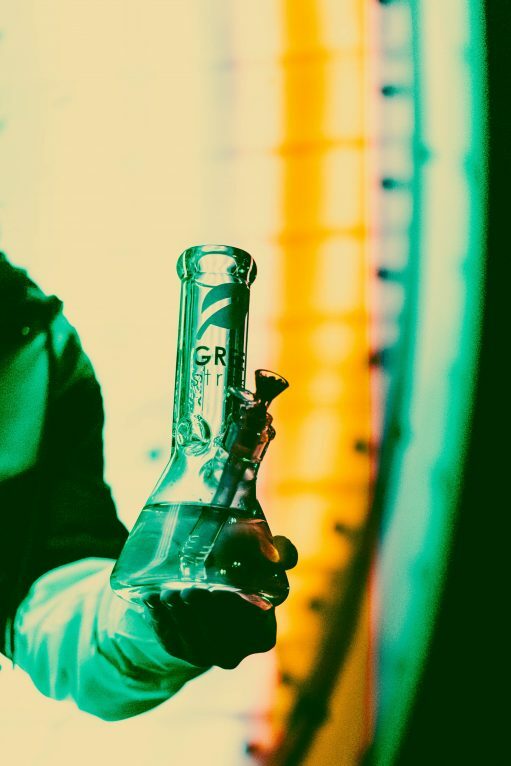 Want more tips, tricks, sales and how-to’s on all things Bongs? 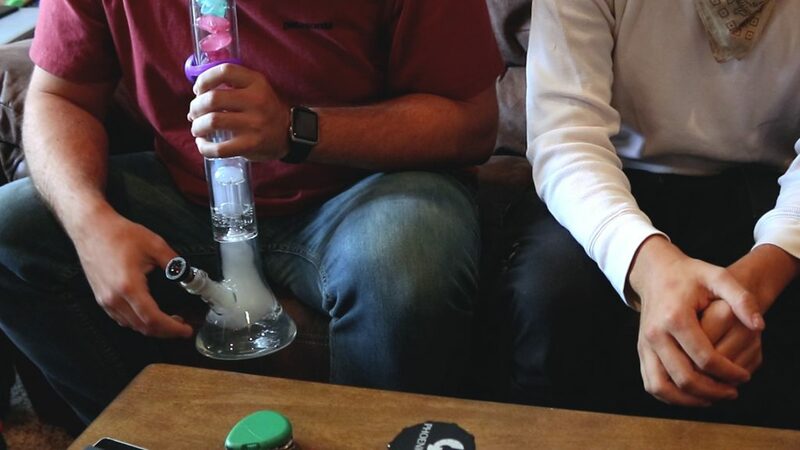 Join over 10,000 other Bong Lovers.